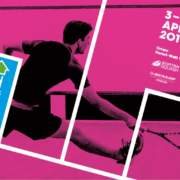 January has been another great month for Scotland’s number one female player Lisa Aitken who secured a third PSA World Tour title in just seven weeks on Sunday. 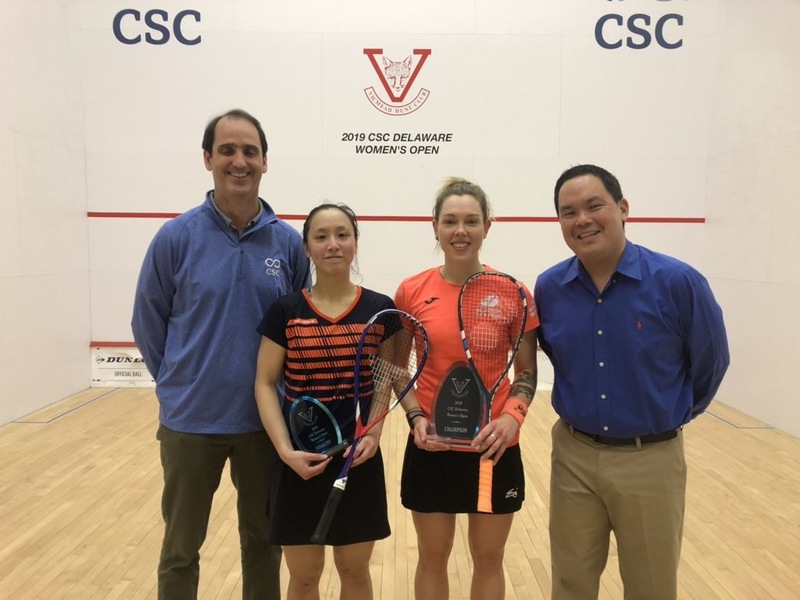 We hear from an in-form Lisa in this month’s Newsletter following victory at the $10k CSC Delaware Open. You can read her extended interview here. 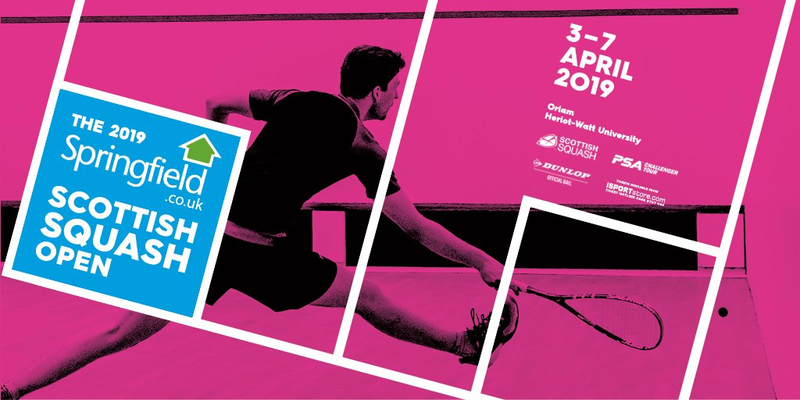 Meanwhile, tickets for the inaugural Springfield Scottish Squash Open have gone on public sale ahead of the tournament being held at Oriam; Scotland’s Sports Performance Centre, Edinburgh from April 3-7, 2019. They’re expected to sell fast for the event which marks the return of the Scottish Open for the first time since 2001. The end of 2018 witnessed some great action at the JC Lindsay Scottish Junior Open with Scotland’s juniors winning five medals including a gold for Georgia Adderley in the GU19 category. 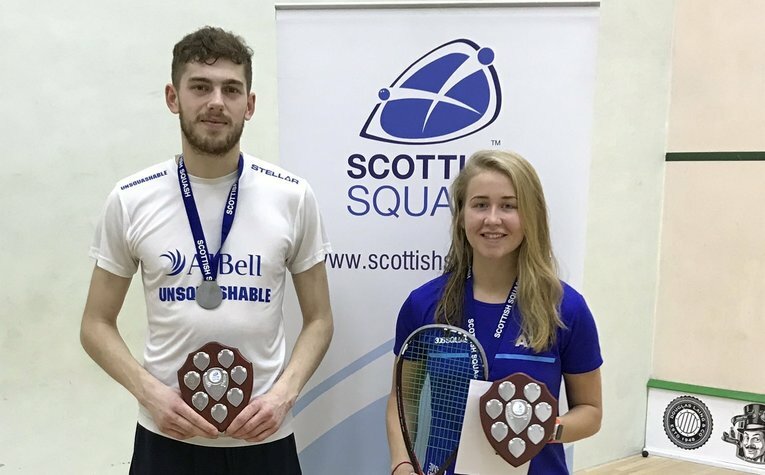 Rory Stewart and Alison Thomson began 2019 in style picking up titles at the Imperial Commercials Scottish U23 Championships whilst Scottish Squash launched a groundbreaking junior development programme – Going for Gold. For more on all these stories read this month’s Newsletter here and see how you could also win your squash club £1,000 worth of sports equipment and discover why The Fair City will be hosting an international event in 2019. Get the latest news straight to your inbox by signing up here.